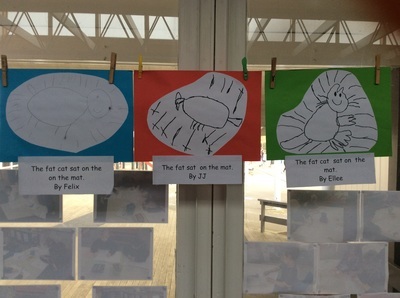 Look at these sentences the children typed up all by themselves! 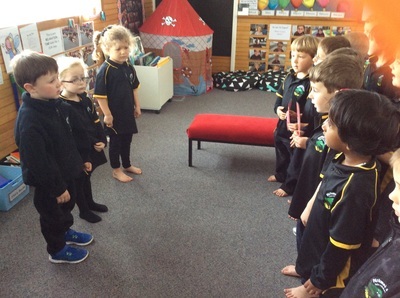 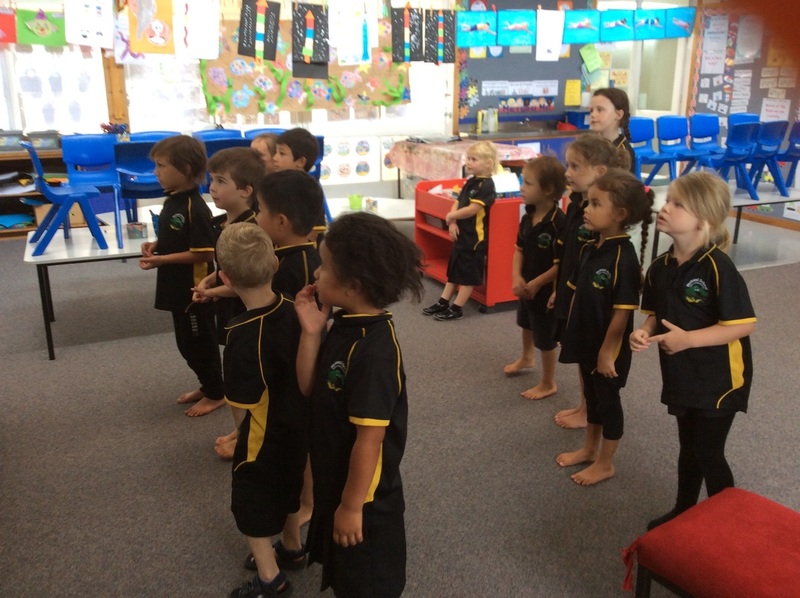 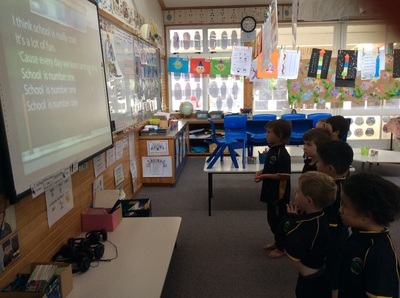 We love singing in Room One! 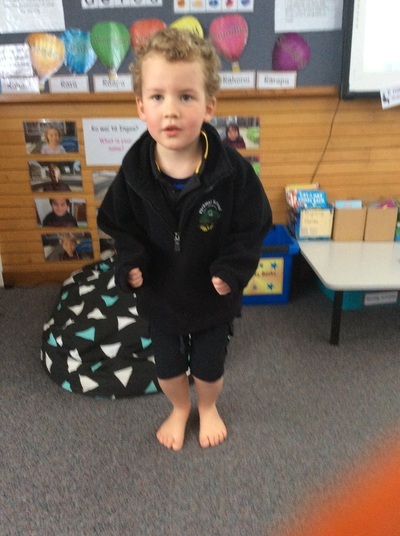 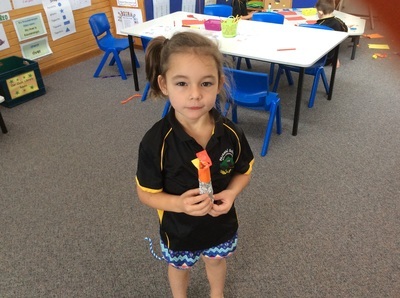 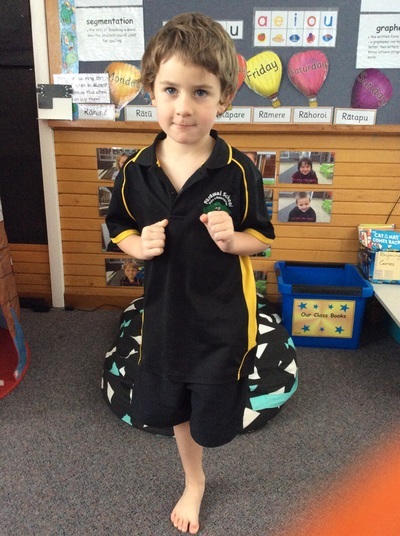 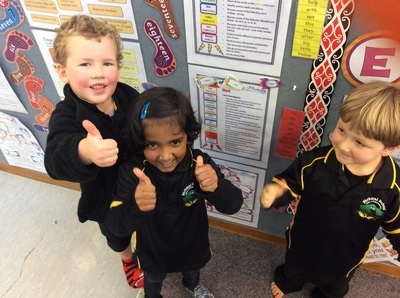 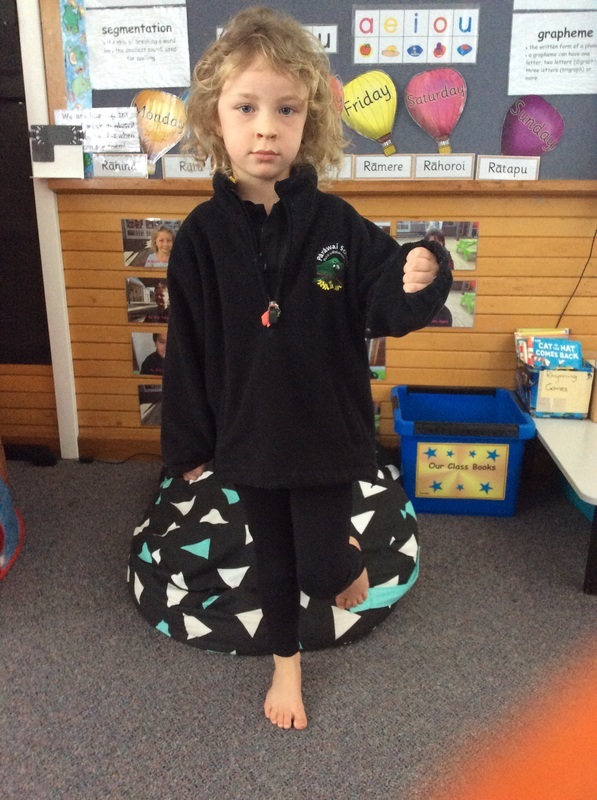 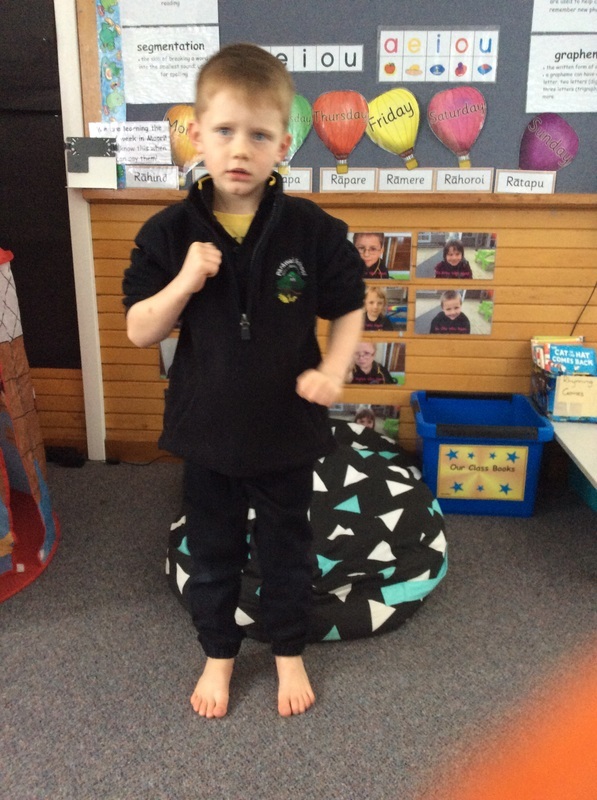 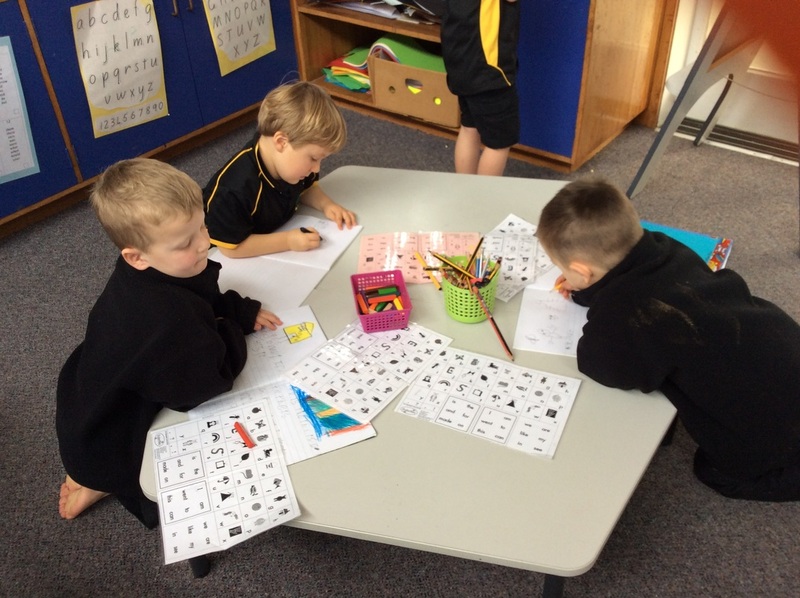 Our favourite song at the moment is School is Number One! 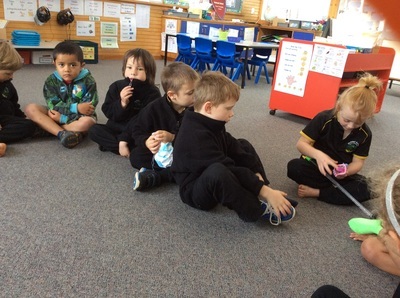 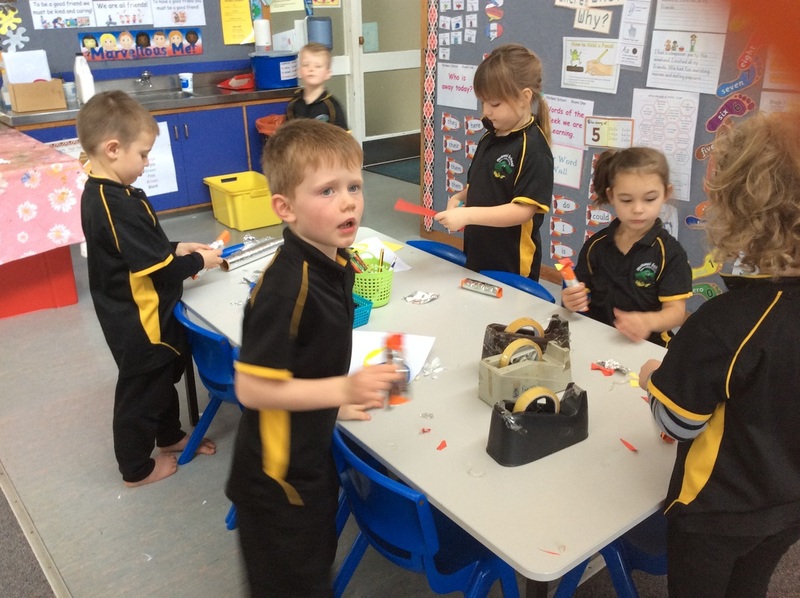 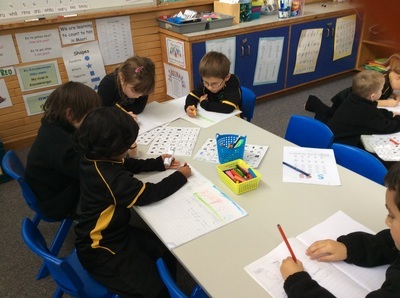 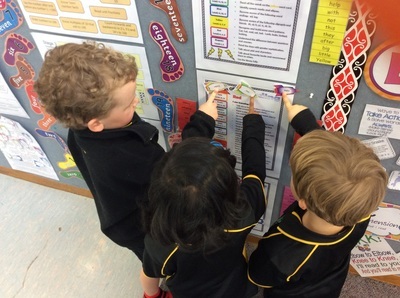 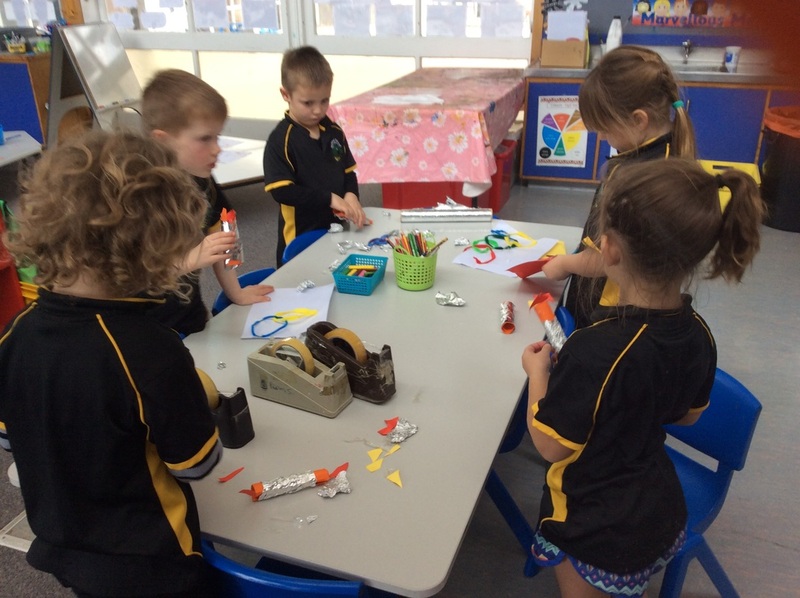 What does Sharing Time look like in Room One! 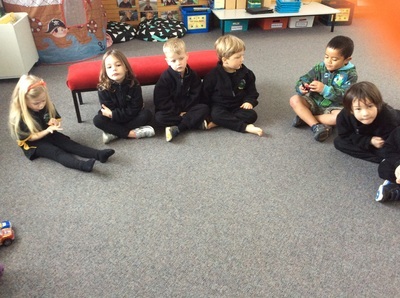 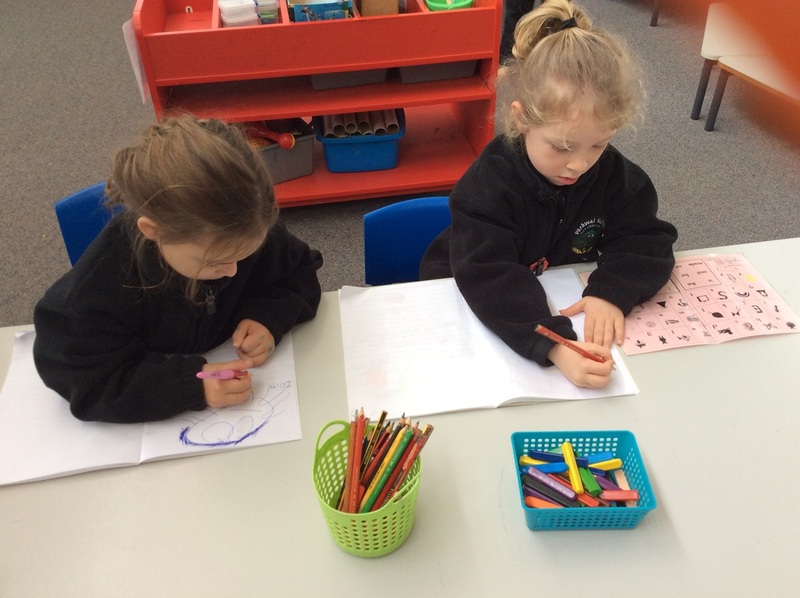 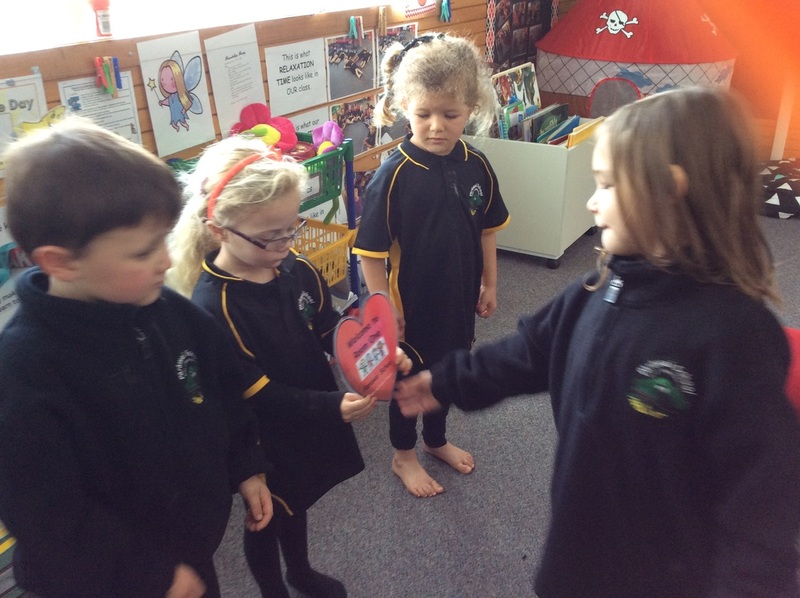 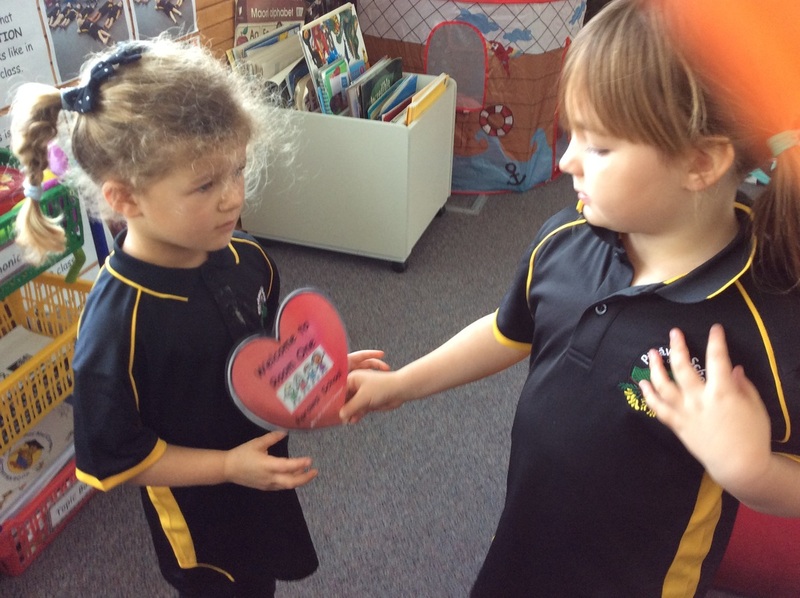 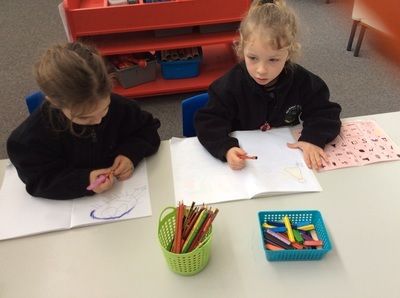 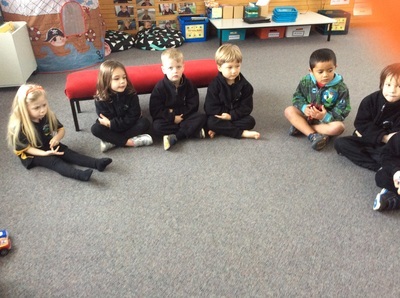 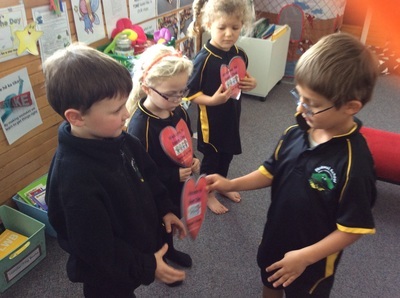 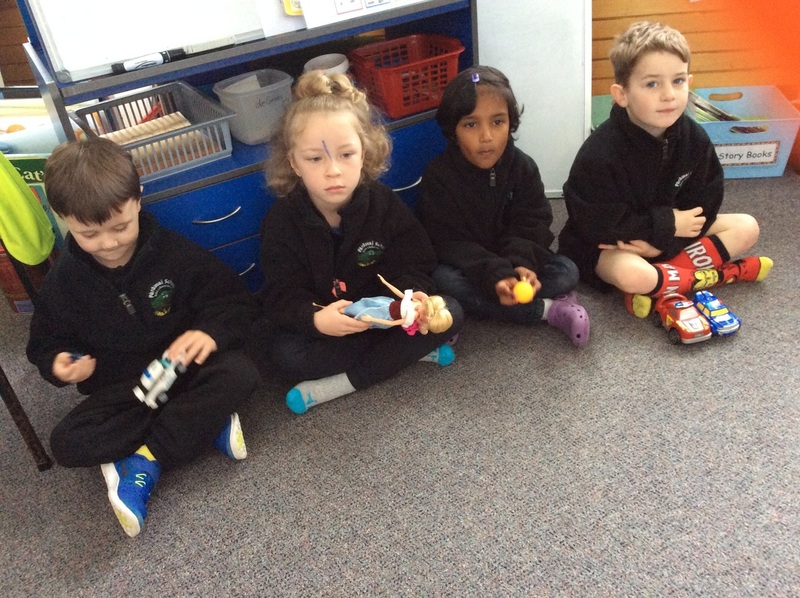 We love sharing time and we are really good at listening to each other. 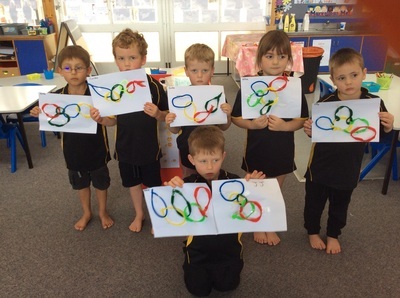 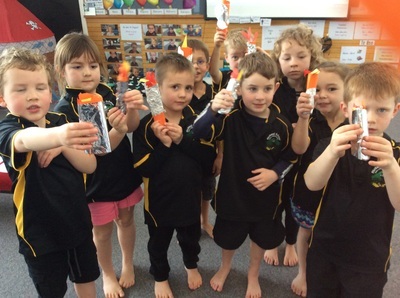 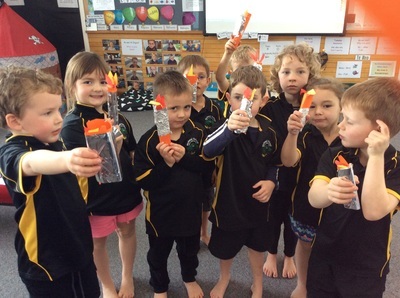 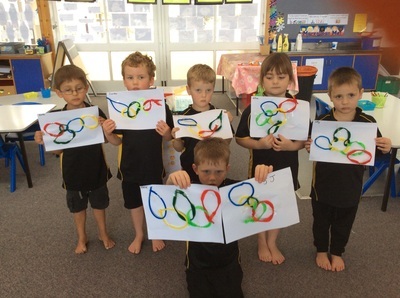 Check out our Olympic Rings and Olympic Torches! 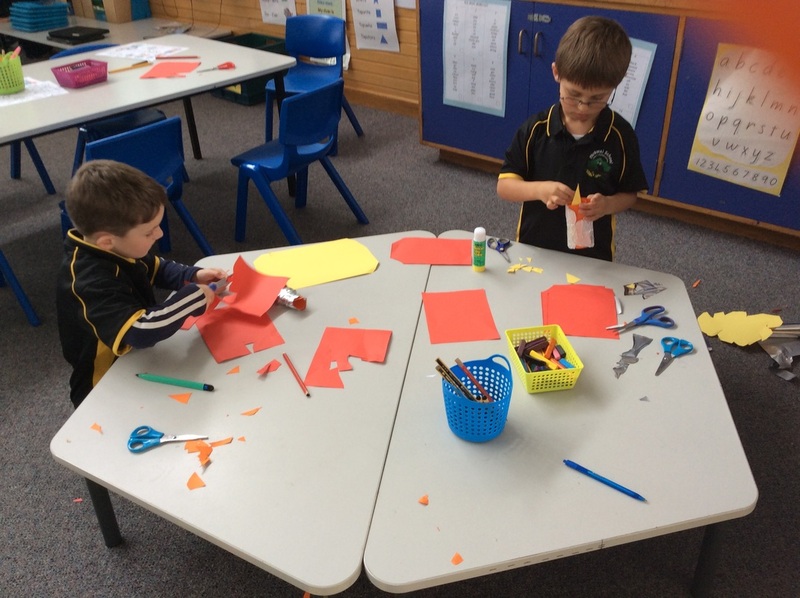 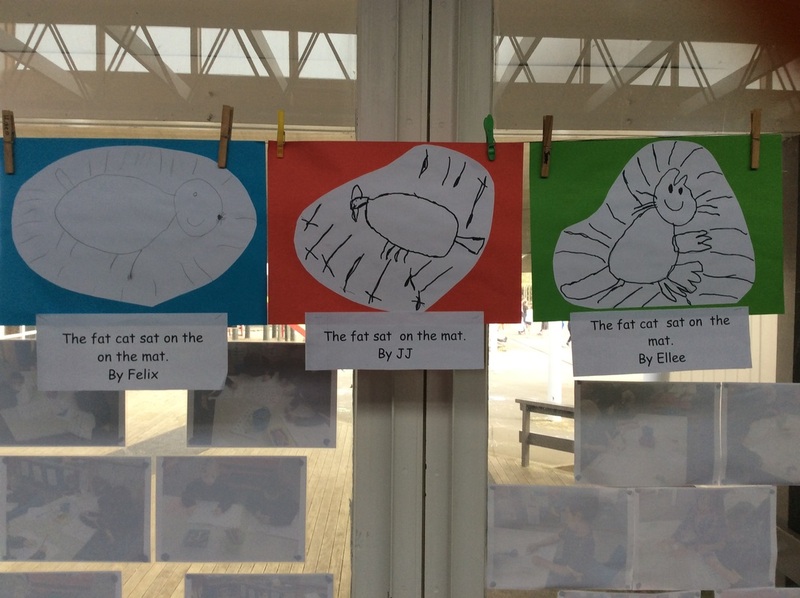 The children were explained what to make and shown the photo of how it should look. 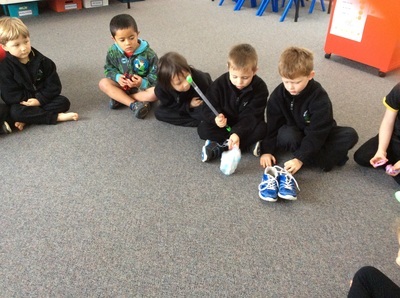 The rest was up to them to work out for themselves. Go Noodle i﻿n Room One! 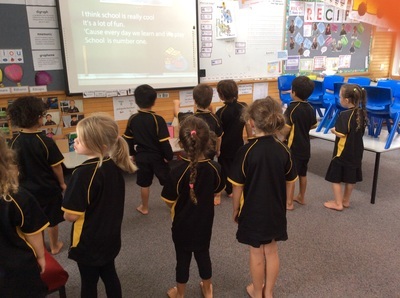 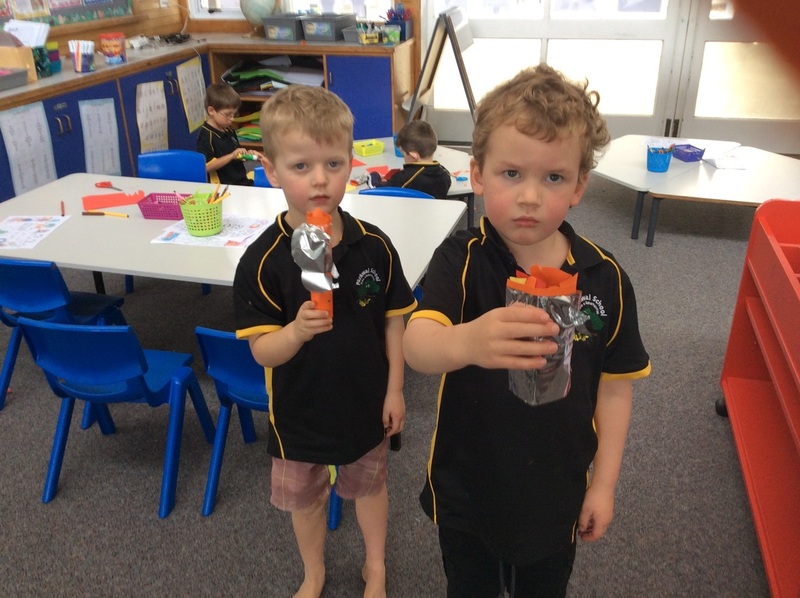 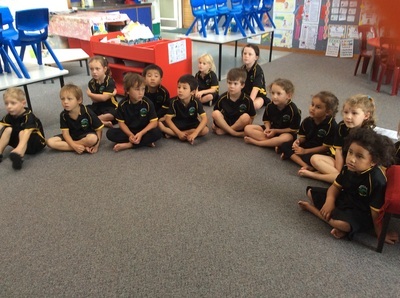 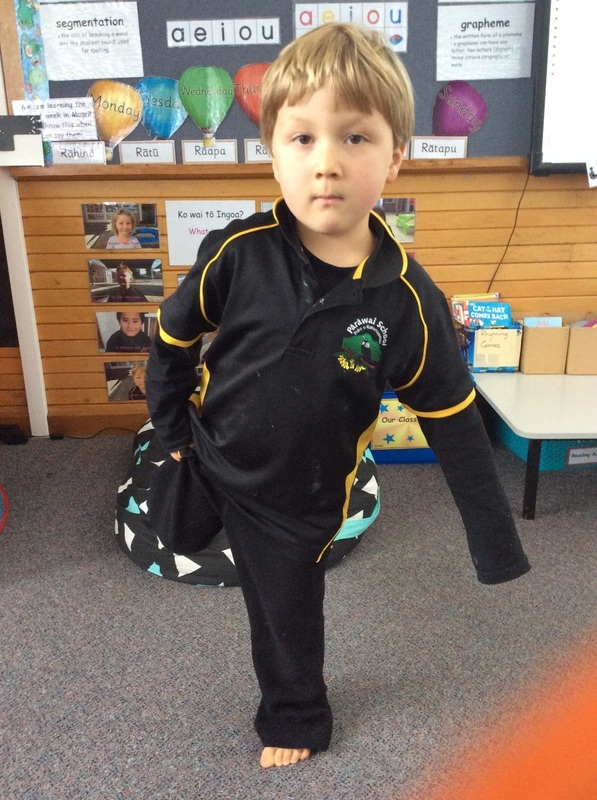 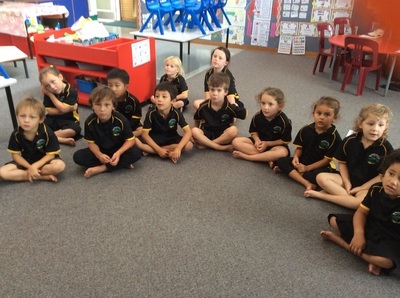 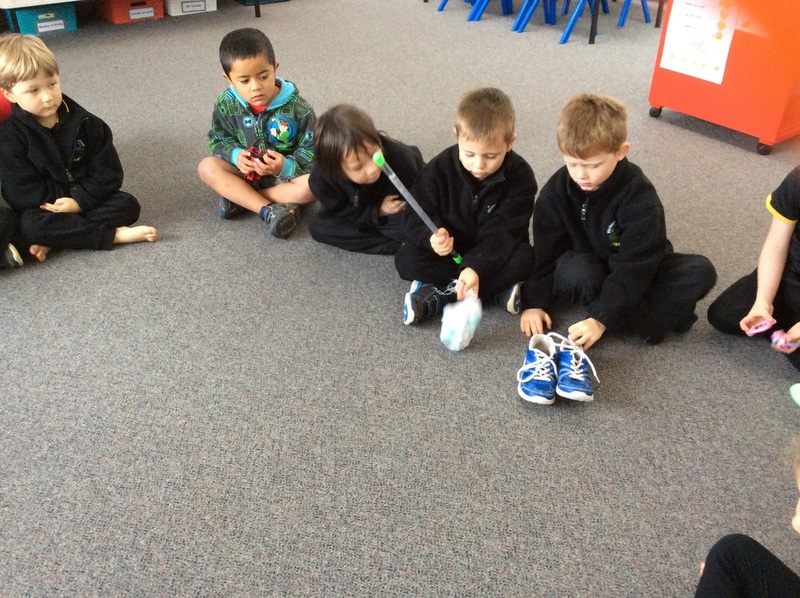 ​Here we are enjoying Go Noodle for our daily fitness! 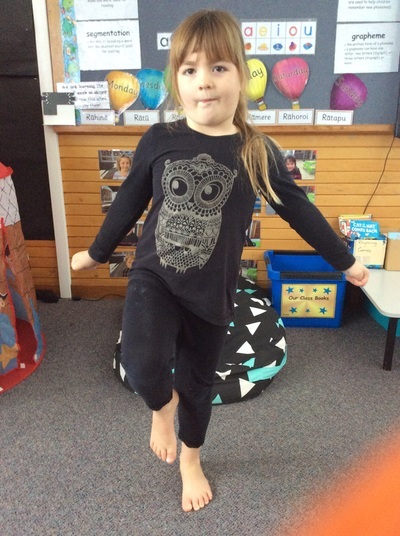 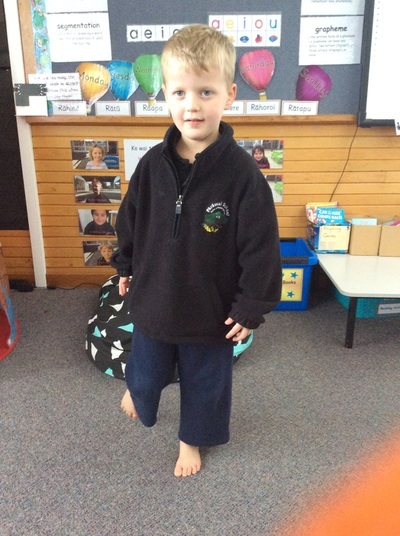 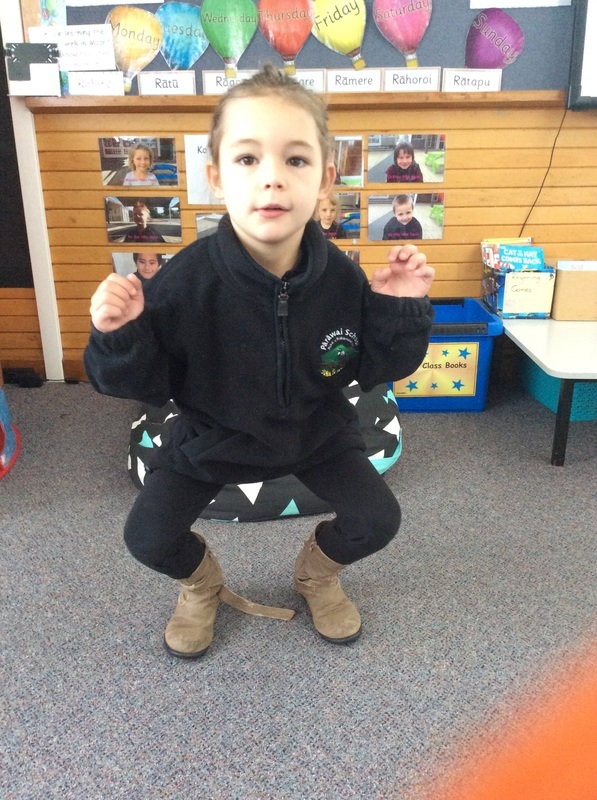 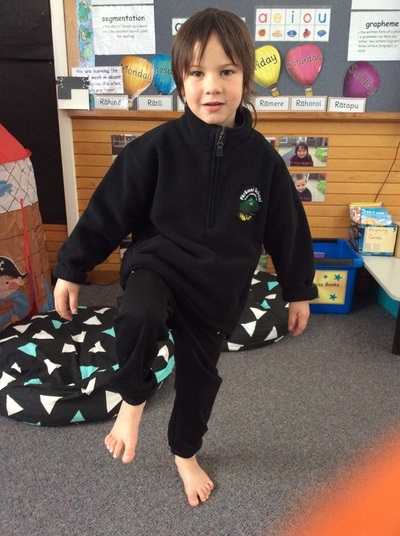 We are learning about movement! 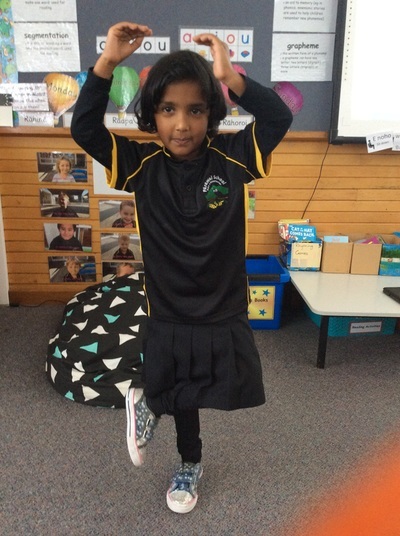 All movement requires some form of energy. 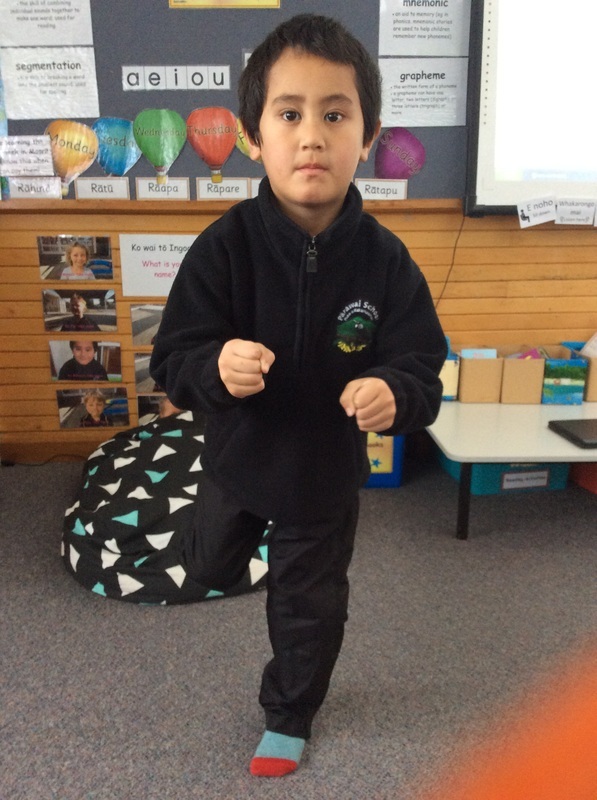 Can you guess what movements we are doing???? 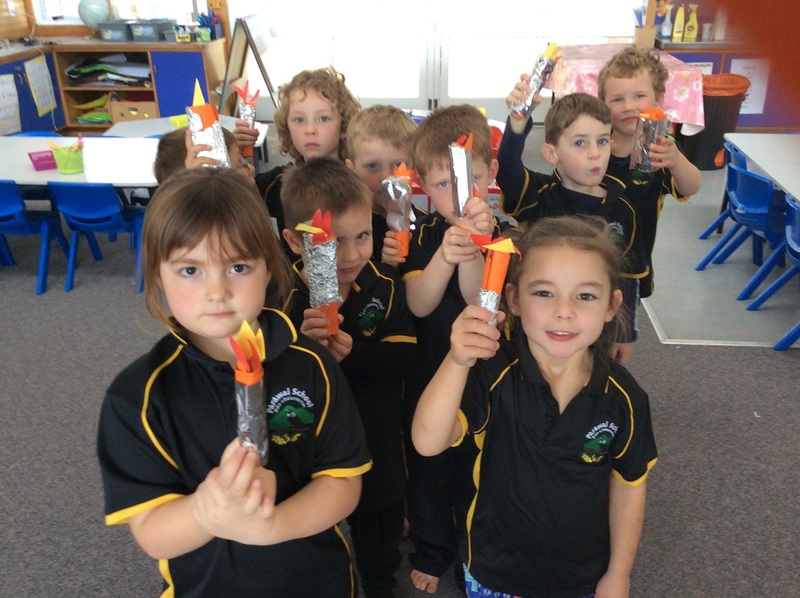 Look at our Rocket Readers! Day 3 and we are already Wonderful Writers! 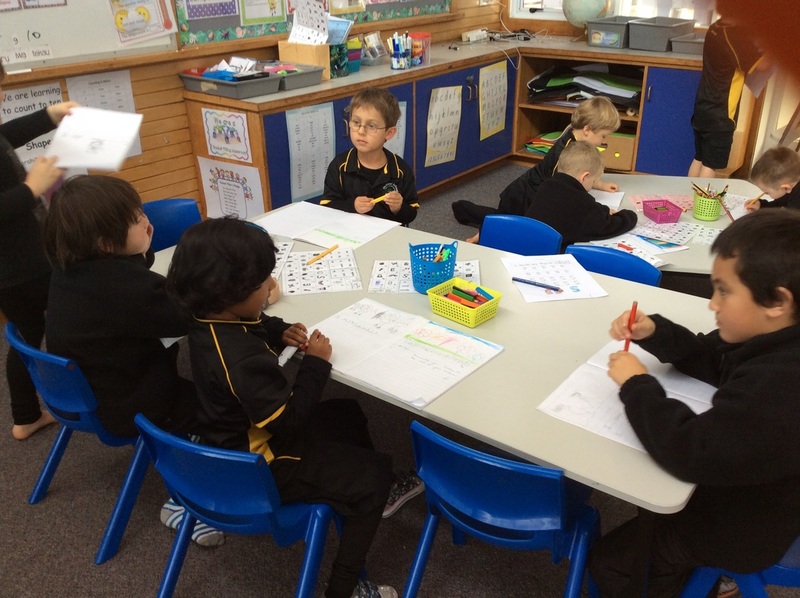 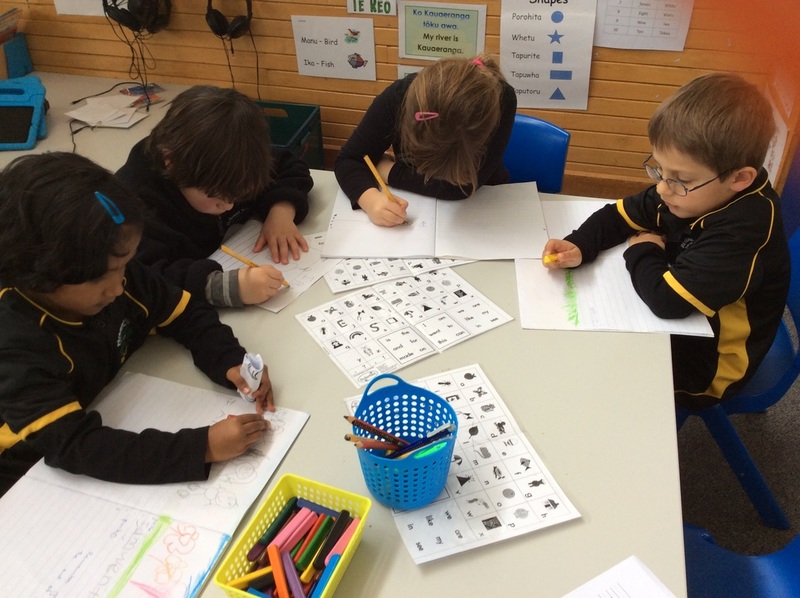 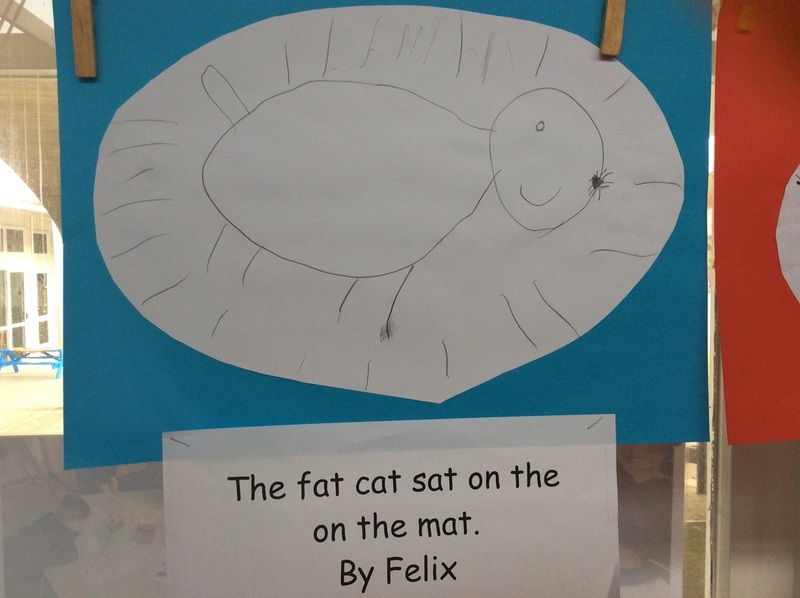 This is what Writing looks like in OUR class. 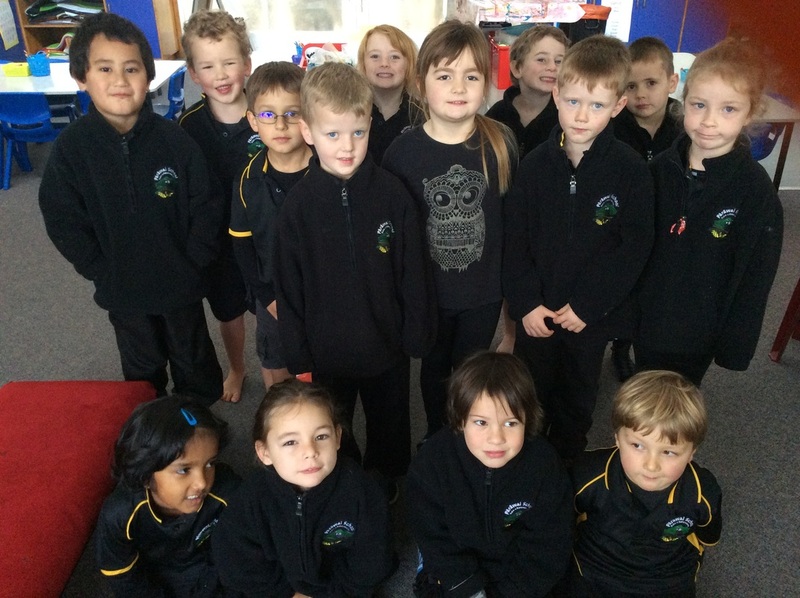 Our Room One Super Stars! 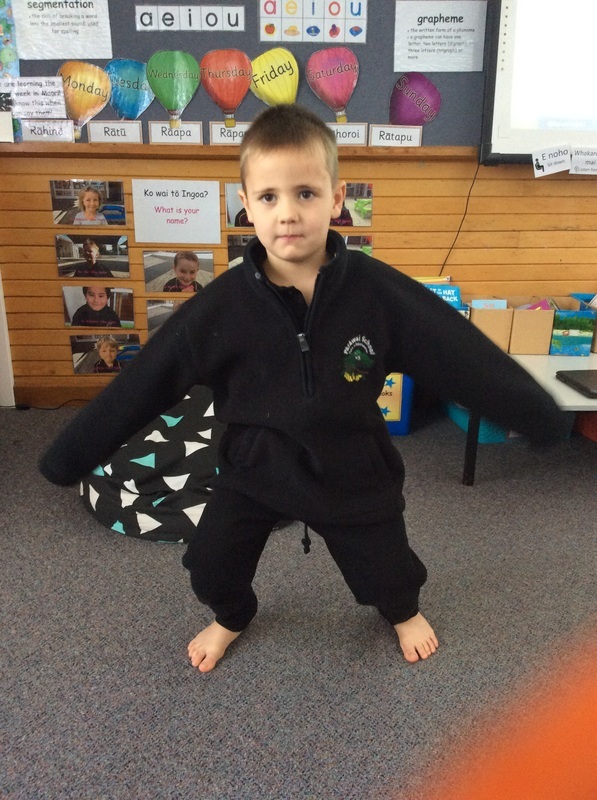 We are an energetic class of 5 year olds!! !